Reverse engineering of parts that do not have a print. A Sales/Engineering Team that will work with your staff to get the desired results. F.A.I’s and F.A.I.R’s to Companies that require those Documents as a price of business with you and where there are high volume parts involved. Kan Ban & V.M.I. stocking for those that require higher volumes and need to have a reserve without taking up space at your facility or having an inventory to count at the fiscal year end. We accept Blanket Orders where we will do monthly releases and you will only be charged for what is shipped and receive the benefit of volume pricing. 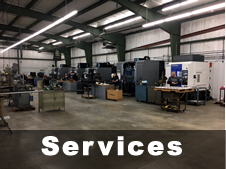 Along with our Milling & Turning services we offer Surface Grinding and Centerless Grinding up to 2” diameter. 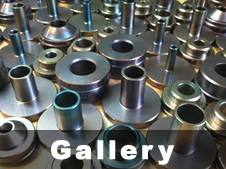 We have a Weld Shop where we can do repairs and small weldments that have to be machined afterwards. We offer Free delivery within 2 hour of Dixon for our higher volume Partners. 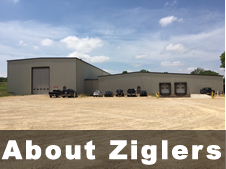 All of our delivered parts will be packaged in a way that preserves the integrity & Quality of your parts.